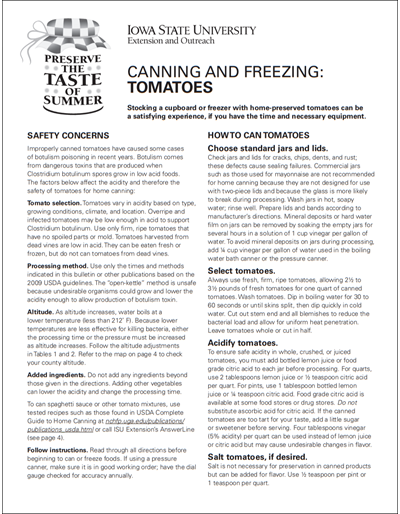 As the most popular vegetable in the home garden, tomatoes are low in calories and high in vitamin C and antioxidants. 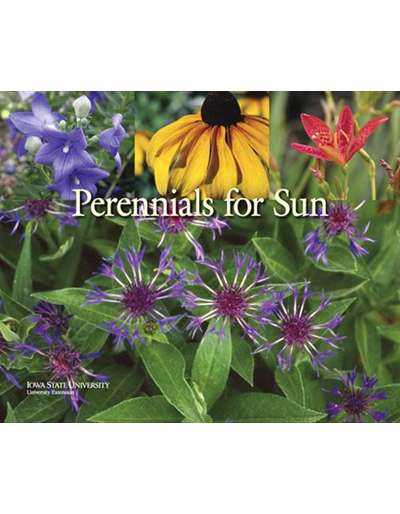 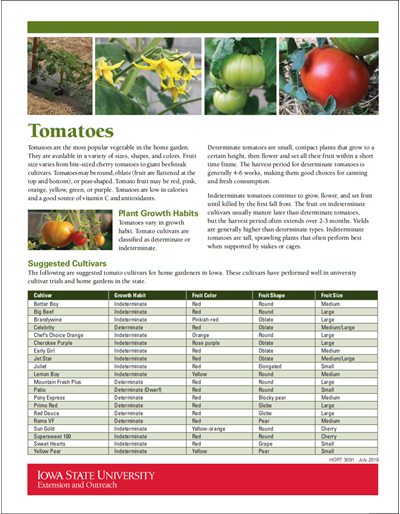 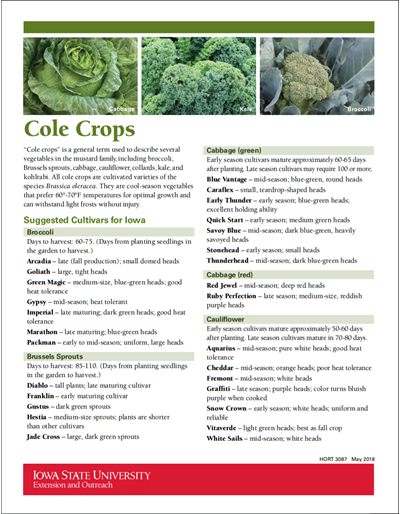 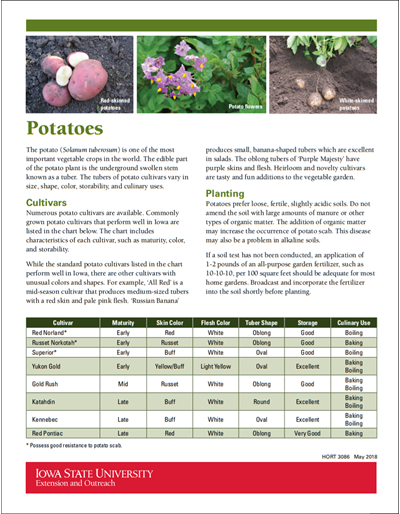 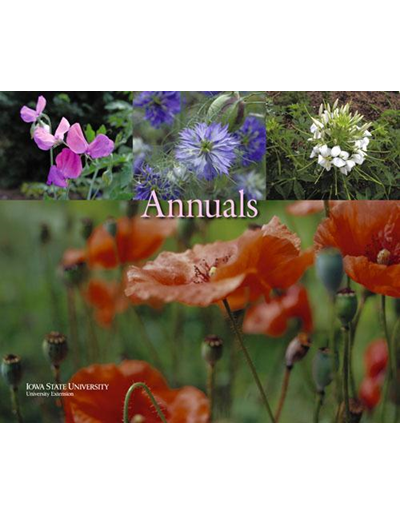 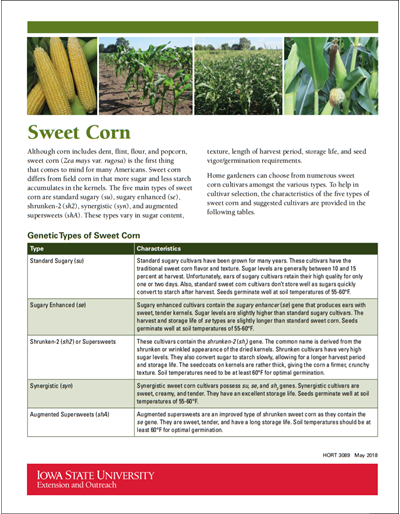 This publication addresses the variety of tomato shapes, sizes and colors with suggestions for Iowa gardens based on color, size, shape, growth habit (determinate or indeterminate), and name. 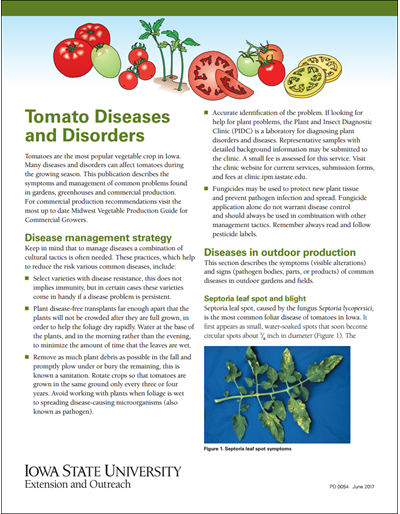 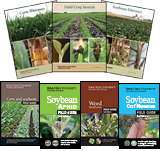 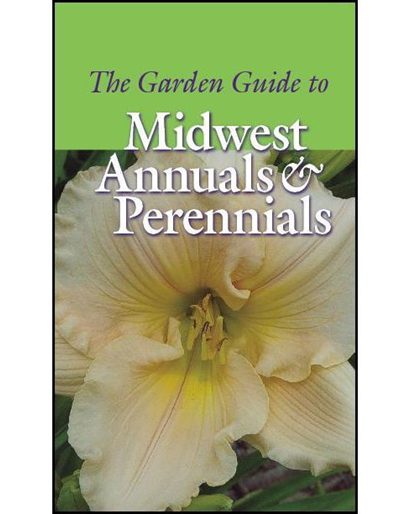 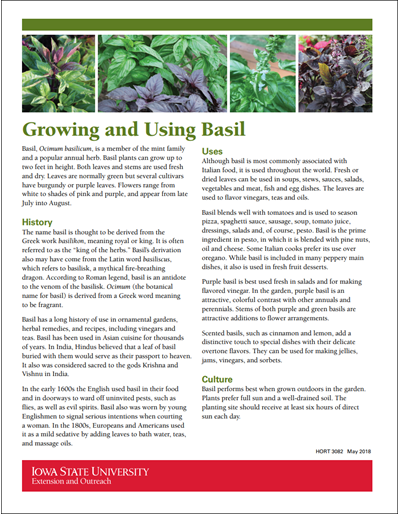 Also includes detailed information about planting, spacing, fertilizing, training, yields, harvesting, and storage, including tips on how to ripen end-of-season green tomatoes. 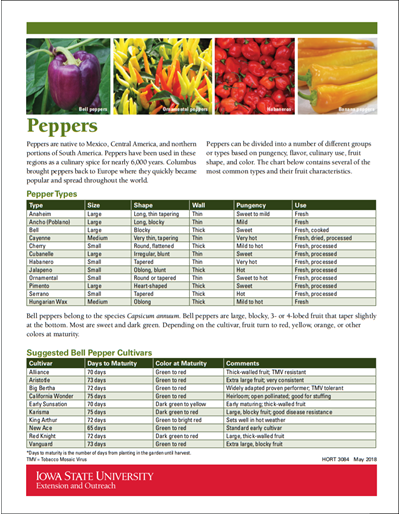 Previously known as PM 0608.